* Minimum stay of 3 nights / 4 days. 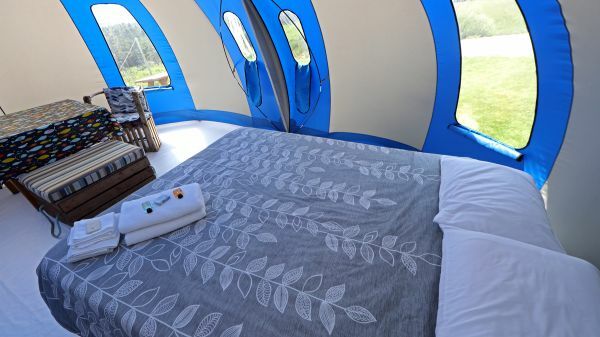 Cosy Bubble: an unusual rady-to-camp tent in harmony with the nature of the Islands. For more info, see The Adventurer Package. 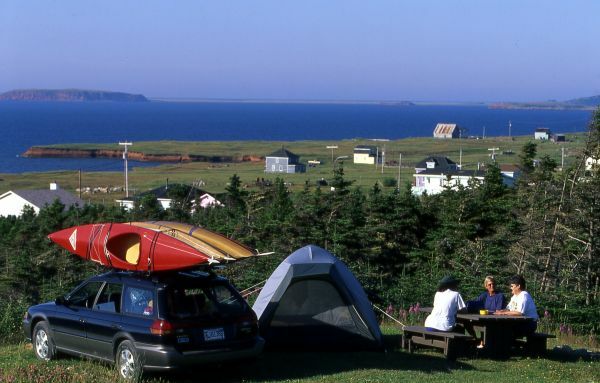 DOWNLOAD THE LA SALICORNE CAMPING MAP.